The Syrian conflict -- will it ever end? This hour, we sit down with former U.S. Ambassador to Syria Robert Ford. We get his take on the country’s civil war and refugee crisis, and discuss the future of U.S. intervention under President Trump. South African classical guitarist Derek Gripper is obsessed with the lilting and intricate music of the West African instrument known as the kora. Gripper, who performs this Friday night at Wesleyan University, has translated many kora compositions for guitar. The Kenyans vs. the Ethiopians. Like many distance events at the Rio Games, and Olympics past, it often boils down to a race featuring the indefatigable runners from these two African neighbors. And that's a likely scenario in the women's marathon this Sunday, and the men's next Sunday, the final day of the Summer Olympics. In every men's and women's marathon since 1996, at least one Kenyan or Ethiopian has made it to the medal stand, with one exception. And that exception proves the rule. 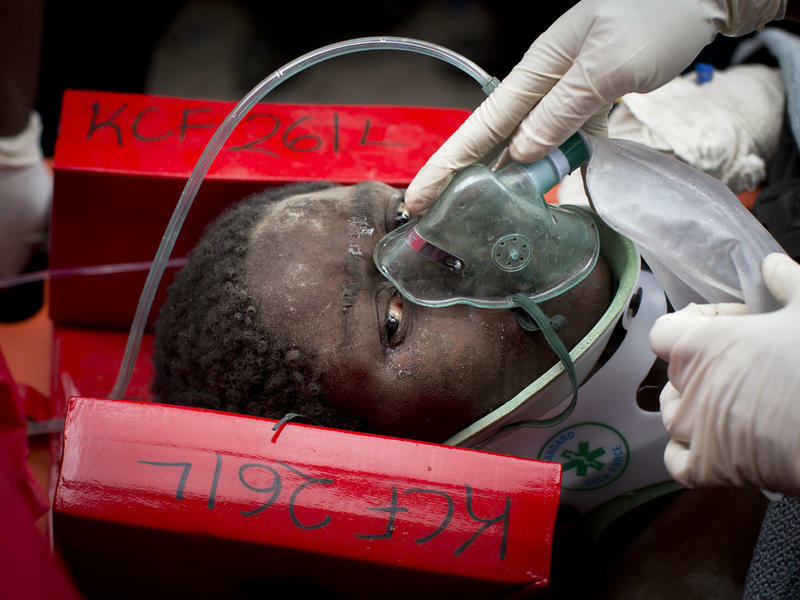 Kenyan rescue workers freed a woman from the rubble of a building in Nairobi on Thursday, six days after its collapse. 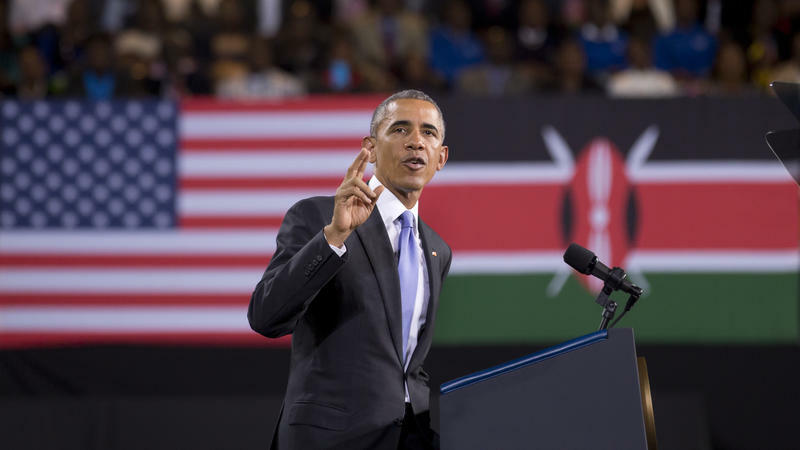 Then, just hours later, the Kenya Red Cross said three more people — a man and two women — were rescued alive. 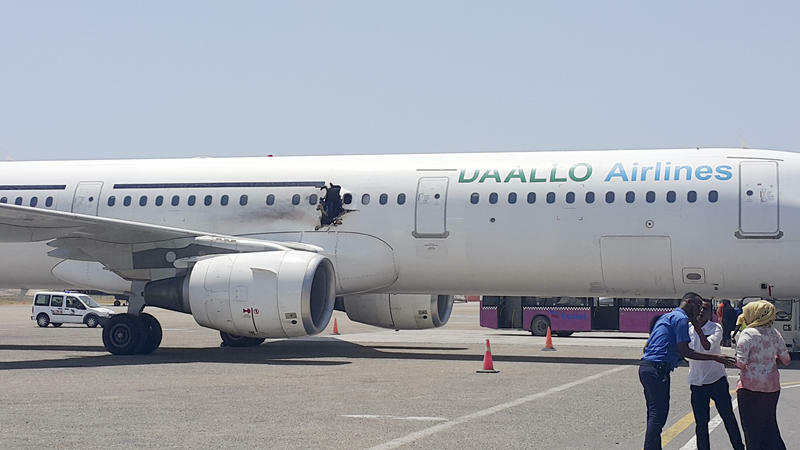 After an airplane passenger set off a bomb last week, the pilot managed to land the plane safely in Mogadishu, Somalia. Now CCTV footage released by the Somali government indicates airport workers may have been in on the attack. The only casualty of the attack was the bomber, who apparently was sucked out of the hole in the side of the plane. 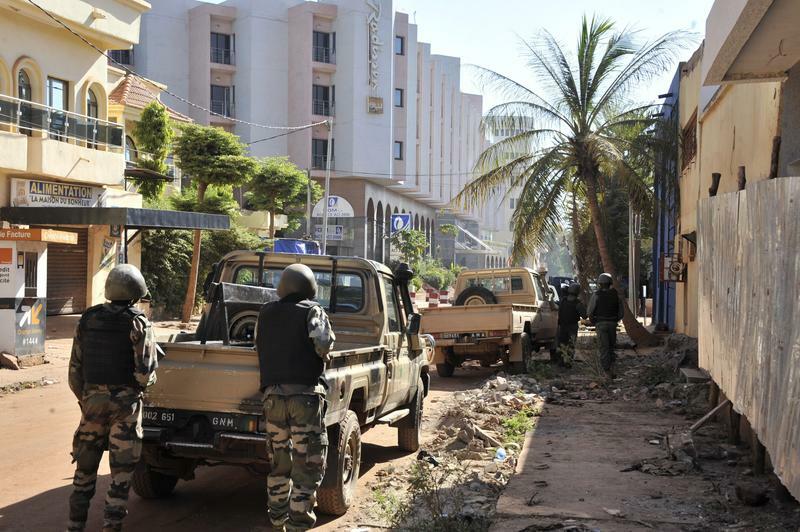 An hours-long attack by militants on a luxury hotel in Burkina Faso's capital has left approximately 20 victims dead. 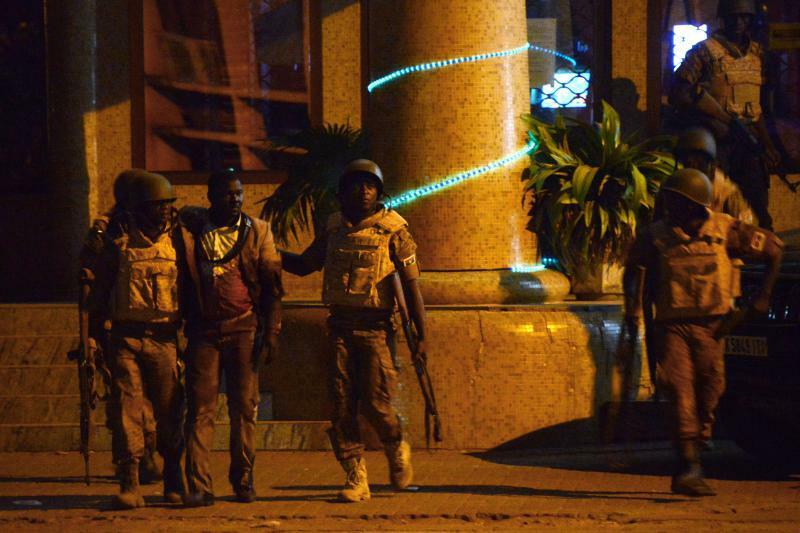 An early-morning assault by security forces killed four attackers and freed 126 hostages, officials say. 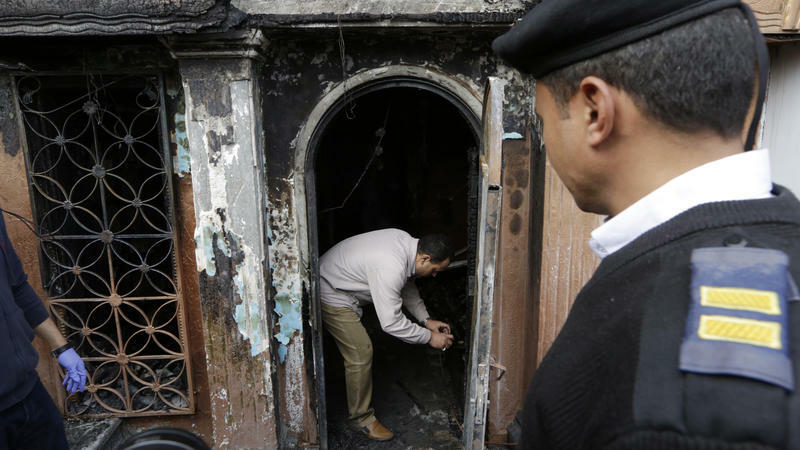 Among the victims killed was an American, identified by the U.S. State Department as Michael James Riddering, according to Reuters. 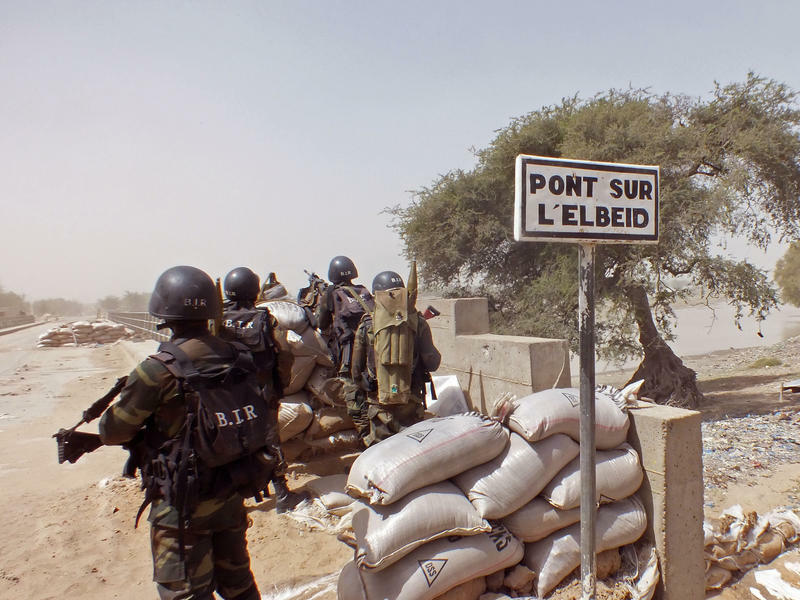 Cameroon's military says it has killed more than 100 members of Boko Haram and freed more than 900 people who had been held hostage by the militant Islamists. The news, which is difficult to independently verify, came in a statement from Cameroon's defense minister, Joseph Beti Assomo. 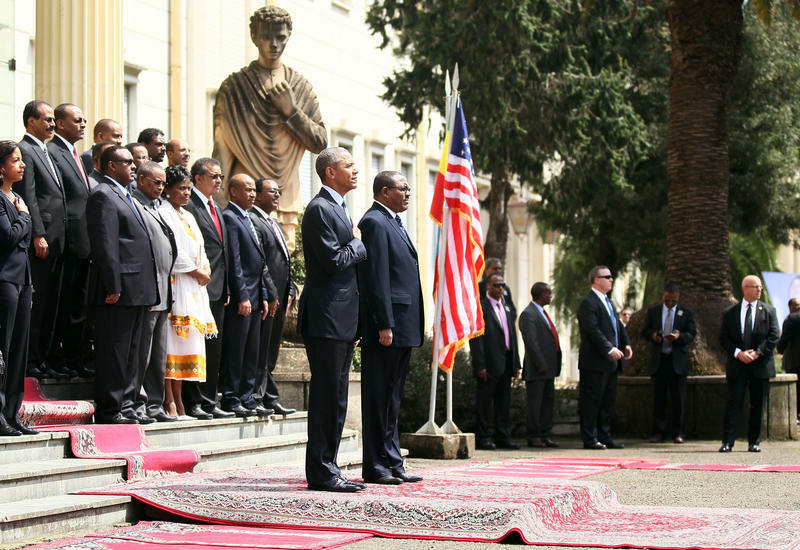 "The statement says during the sweep last week, from Nov. 26 to 28, Cameroonian troops also ... recovered a large stock of weaponry and black and white Islamic State flags," NPR's Ofeibea Quist-Arcton tells our Newscast unit. 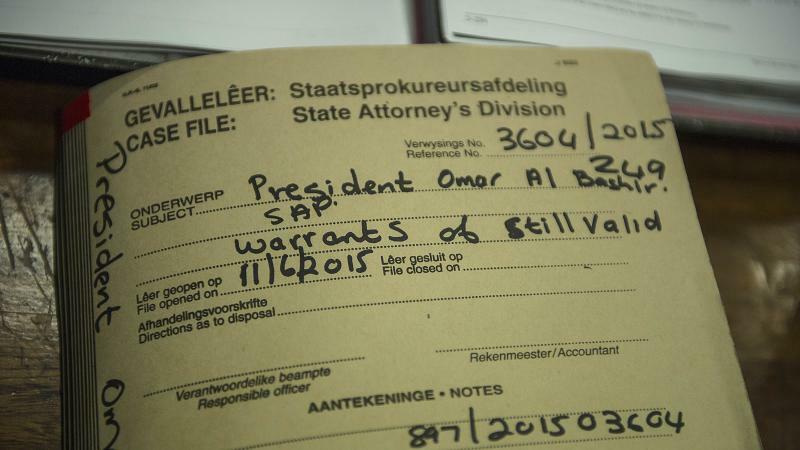 "Few details were forthcoming about those reportedly freed." A half-century ago, 40 bishops from around the world gathered in an ancient Roman church and signed a pledge to forsake worldly goods and live like the neediest among their flock. 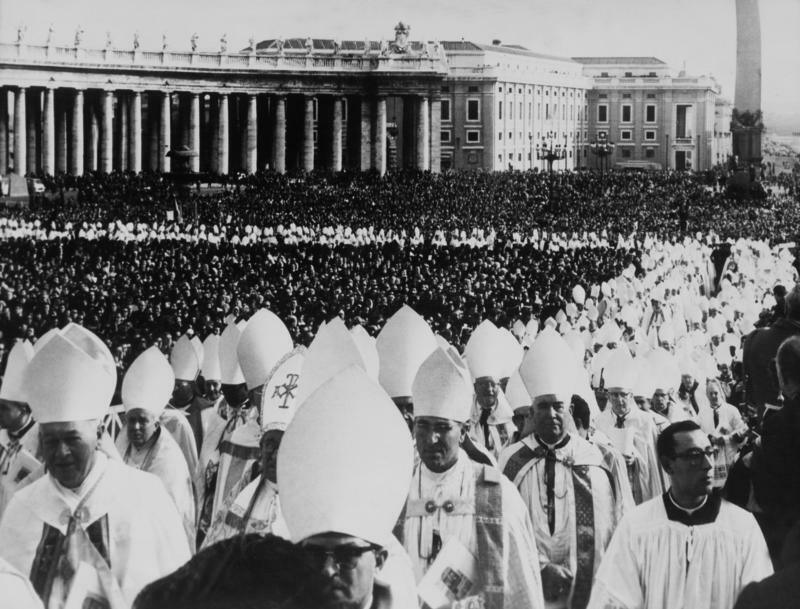 They were in Rome for the Second Vatican Council in 1965, the deliberations that opened the Catholic Church to the modern world. The bishops' all but forgotten pledge, known as the Pact of the Catacombs, has gained new resonance with Pope Francis' vision of a church for the poor. A Connecticut judge has ended state receivership over the Amistad schooner and dissolved the embattled organization that had operated the vessel. The family of Anita Datar, an international development worker, has confirmed she was the American who died in Friday's terrorist attack on a hotel in Bamako, the capital of Mali. Raouf Mama is a beloved storyteller by children and adults familiar with his books Why Goats Smell Bad and Why Monkeys Live in Trees. His love of storytelling stems from a long and honorable oral tradition that goes back to the ancient empire of Mali, when people preserved the lessons of life in memory instead of on the written page. Raouf says we each have a story of belonging and identity. He uses his stories to entertain, comfort, and most of all as a tool to enlighten students. That's South African slang for "Hey guys, what's up?" 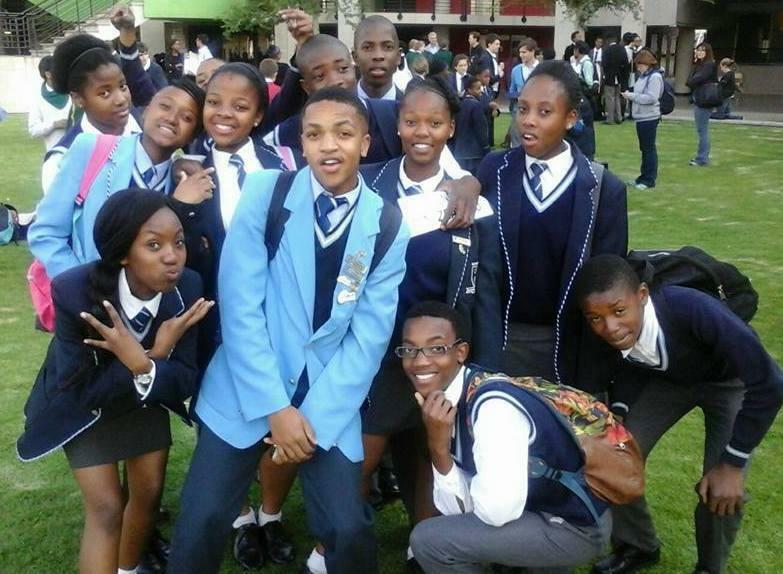 We recently had a chance to find out what's up with the teens of South Africa. Yale University senior Emi Mahmoud is the winner of this year's Individual World Poetry Slam Championship. 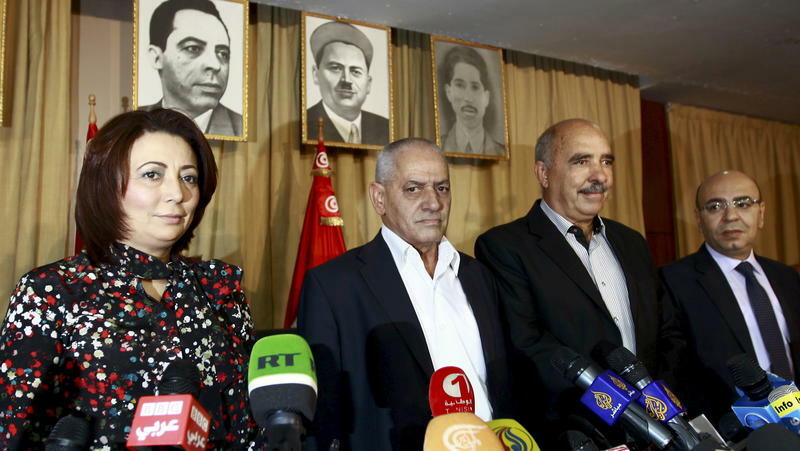 National Dialogue Quartet, a group that helped preserve Tunisia's dreams of democracy in 2013, has won this year's Nobel Peace Prize, with the Nobel Prize Committee citing its "decisive contribution to the building of a pluralistic democracy in Tunisia." "We are here to give hope to young people in Tunisia, that if we believe in our country, we can succeed," said Ouided Bouchamaoui, president of The Tunisian Confederation of Industry, Trade and Handicrafts, a group that's part of the Quartet. 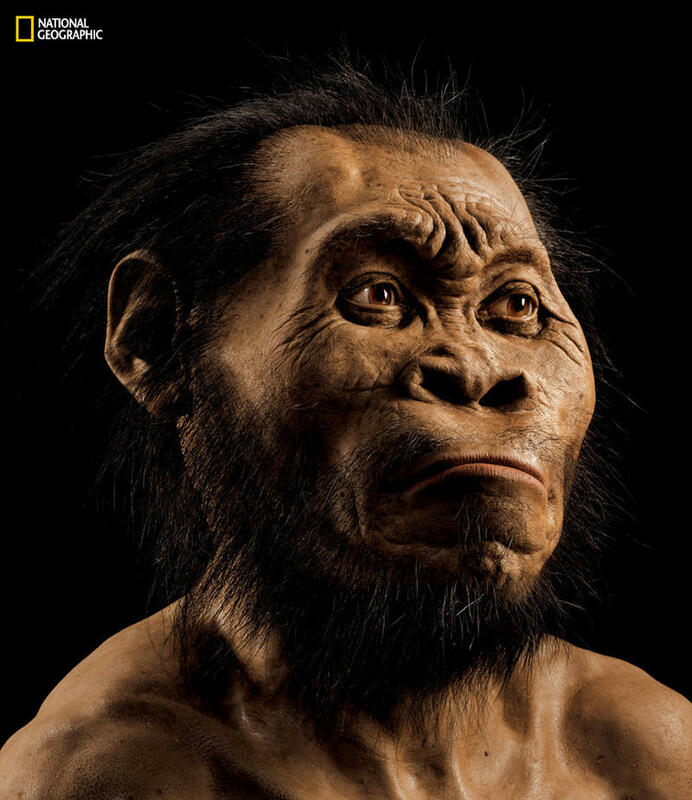 Scientists have discovered the fossilized remains of an unusual human-like creature that lived long ago. Exactly how long ago is still a mystery — and that's not the only mystery surrounding this newfound species. The bones have a strange mix of primitive and modern features, and were found in an even stranger place — an almost inaccessible chamber deep inside a South African cave called Rising Star. Officials in Sierra Leone are continuing to abuse aid money sent there to combat Ebola, according to audit reports and a Quinnipiac University political science professor who just returned home from a trip there. 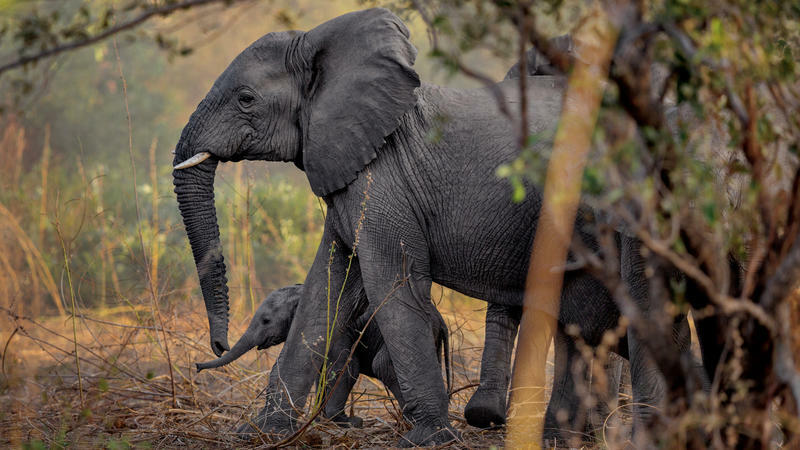 Some 30,000 African elephants die each year as a result of poaching, and many of their ivory tusks wind up hundreds or thousands of miles away. Investigative journalist Bryan Christy wanted to track the route of the poached tusks, so he commissioned a taxidermist to create two fake ivory tusks, which he embedded with specially designed tracking devices. "These tusks ... operate really like additional investigators, like members of our team, and almost like a robocop," Christy tells Fresh Air's Terry Gross. News about other countries tends to focus a lot more on what’s wrong with a place, than what’s going right. Recently, reports about the earthquake in Nepal, kidnappings in Nigeria and Islamic extremism in Iran have dominated the news. Thomas Mapfumo and the Music That Made Zimbabwe; Madagascar's "Ghosts of the Past"
If you listen closely to the music of Thomas Mapfumo, you will hear the pulse of Zimbabwe. It’s a sound unlike any other, driven by decades of struggle, brutality, and cultural sabotage.